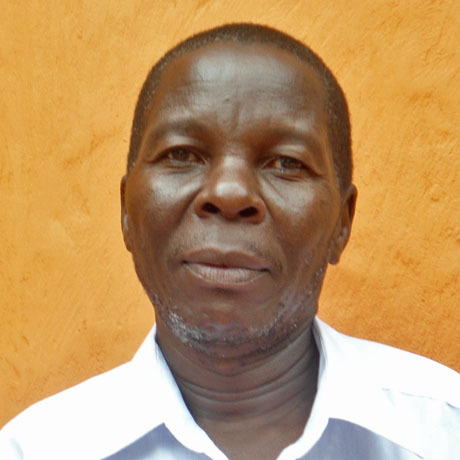 In Uganda, the work of KAINSUDE is overseen by the charity's trustees. Each of the trustees has specific responsibilities. The Kanyike Project is registered in the UK as charity number 1129385 and in Uganda as Kainsude (Kanyike Initiative for Sustainable Development), charity number 5914/3587. Copyright © 2019, Kanyike Project. All rights reserved.